Looksee! Our pre-collection sees the light for the first time and we’re so out of this world proud of it. The collection is the result of outlining our creative collaboration and is all about Creatures enjoying the rays of sun feeling happy and free. 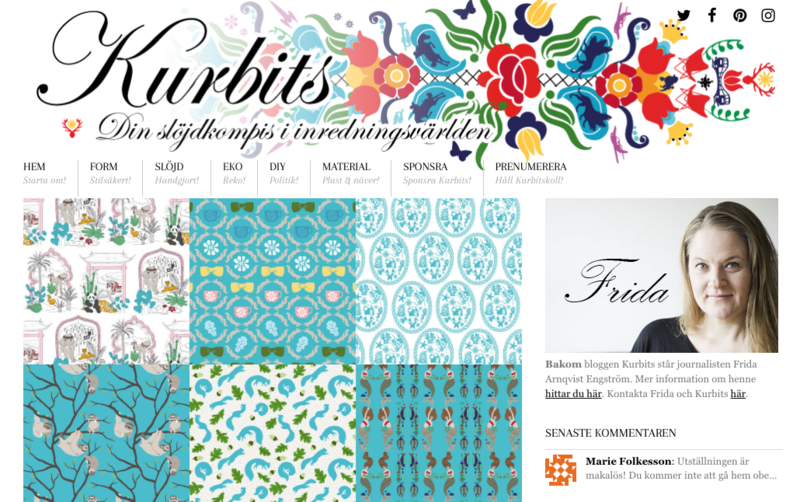 The one and only Frida at Kurbits.nu was the first to published our pre- collection – and wow does she understand us. We’re so greatful for her words!